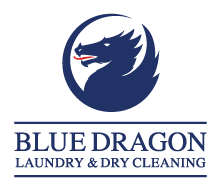 Blue Dragon offer a comprehensive dry cleaning and laundry service to hotels, providing a same day guest service and a wide-ranging services for staff uniforms and household items, including curtains and soft furnishings. We provide a collection and delivery service to suit your requirements, Monday to Friday, to the locations and surrounding areas shown on our map above. A high quality same day service for hotel guests, for their personal laundry and dry cleaning. A call to our processing centre on before 9am and we can arrange for our representative to come and collect the items. We will process them through our modern facility, and deliver them back to your hotel by 6pm – in time for dinner service! We can launder or dry clean a variety of staff uniforms from Managers suits and shirts to porters outfits , chefs wear and house staff clothes. We can also clean all types of soft furnishings, bedspreads and curtains. NB: This is a 48 hour turnaround service and a telephone call to our processing centre on before 9.00am and we can arrange for our representative to call and collect your order. For further information including prices and location activity, please complete the enquiry form opposite or call us to discuss your requirements on 01895 236 571. Our Commercial Laundry in Hillingdon can also offer a full linen rental and own-goods laundry service for rooms and F&B. 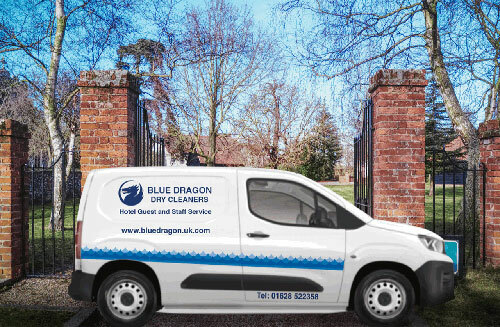 Please tick this box if you wish to receive news, promotions and email marketing communications about Hotel Guest Services from Blue Dragon.